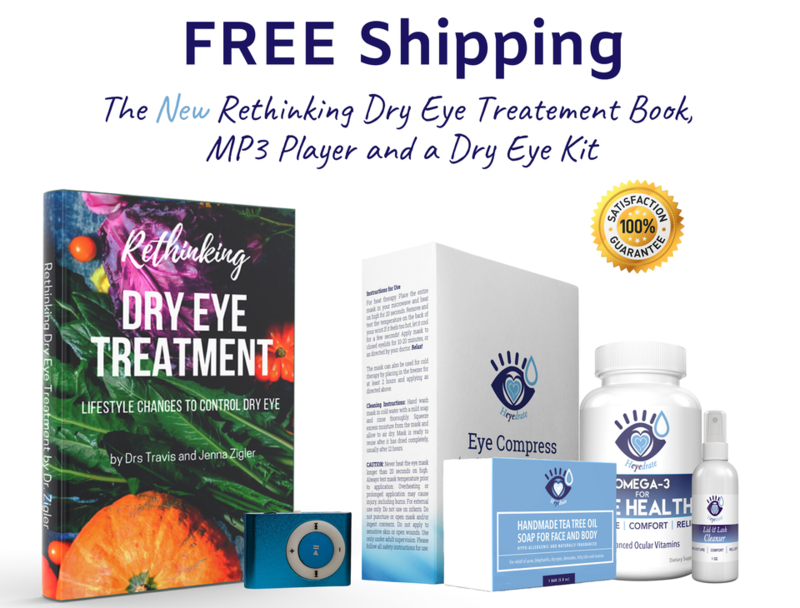 Claim Your Free Dry Eye Book! ENHANCE YOUR QUALITY OF LIFE - Dry Eye Disease can affect your quality of life in many ways. This book will teach you how to get your life back! 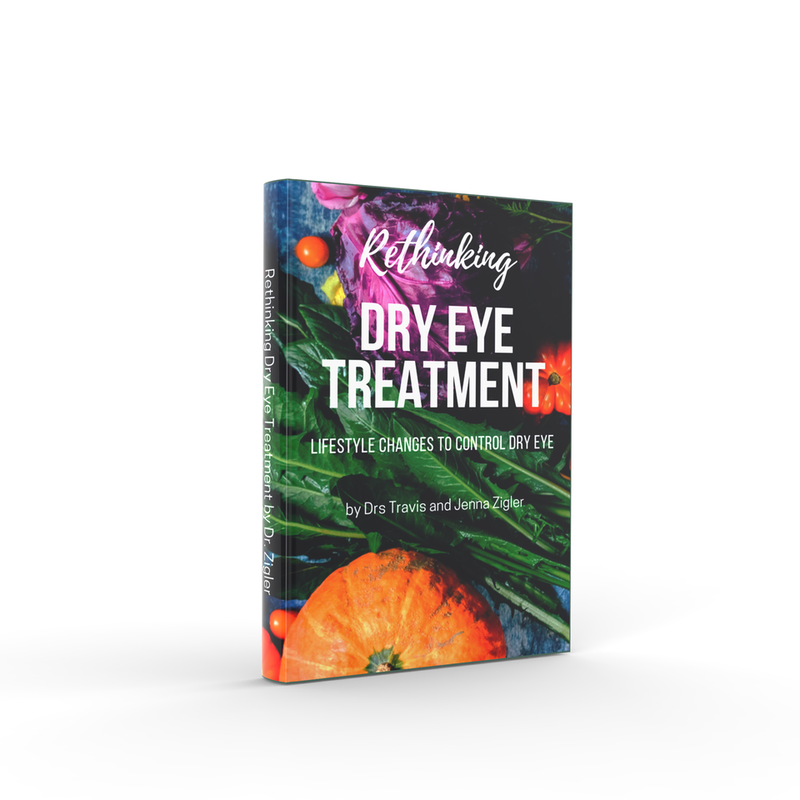 FIND TRUE RELIEF - You'll learn how to stop hopping from one treatment to the next, and find out how to naturally treat your dry eye without medications. GAIN UNDERSTANDING - Dr. Zigler will take you on a journey to understand the process behind Dry Eye Disease, so that you can conquer yours. 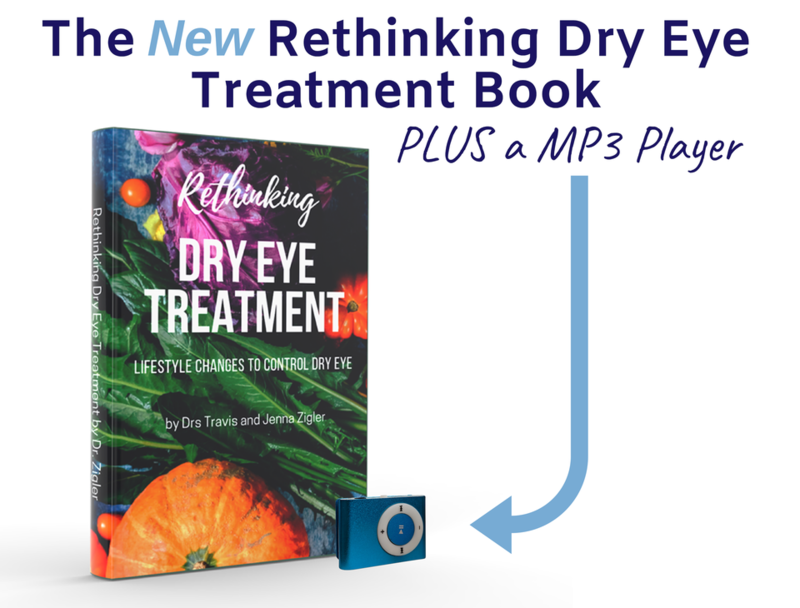 THINK DIFFERENTLY - This book will cover potential causes of dry eye, treatments you can try at home, and natural remedies. It will challenge you to think about all diseases in a different way and rethink how they are treated. Now with NEW and IMPROVED content! FREE with the code DRYEYEBOOK at checkout!